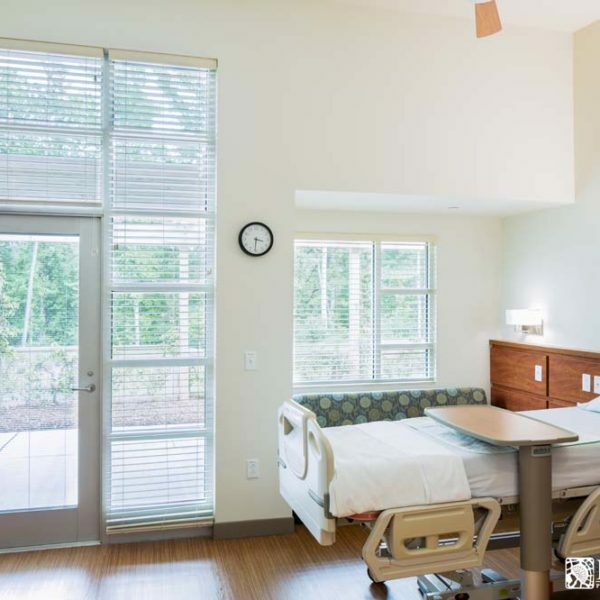 This project featured the construction of the first inpatient hospice facility to be built in either Chatham or Orange County. 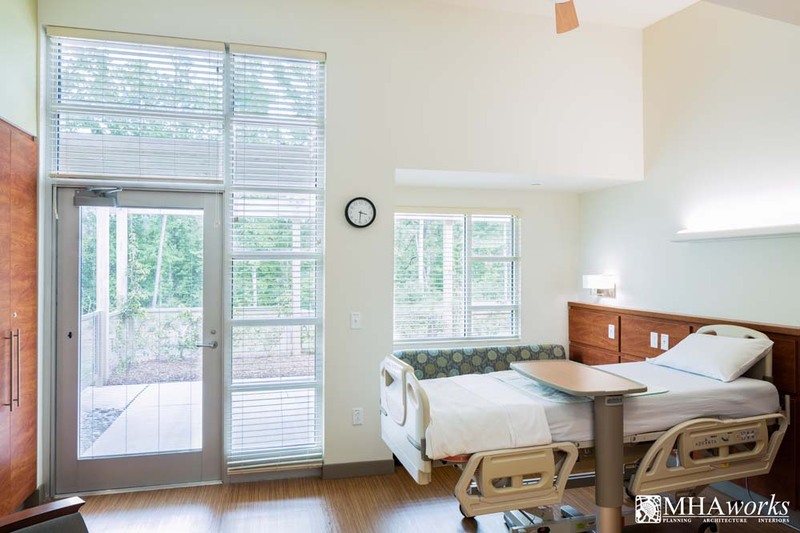 This important community initiative created an end-of-life option for local patients and their families that was not previously available in their area. 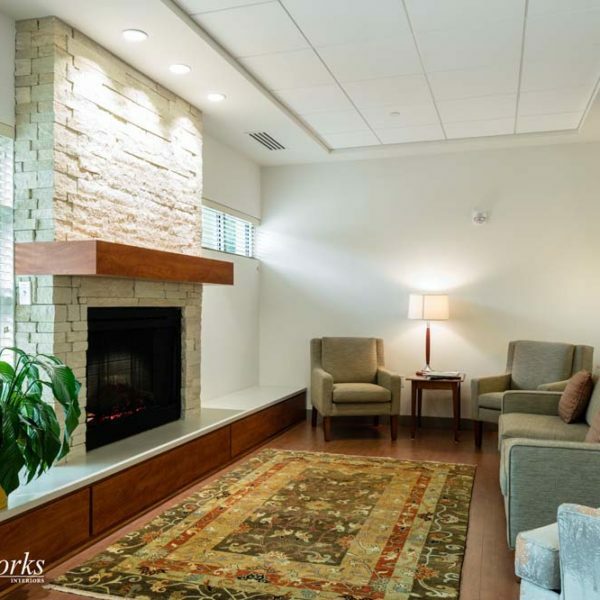 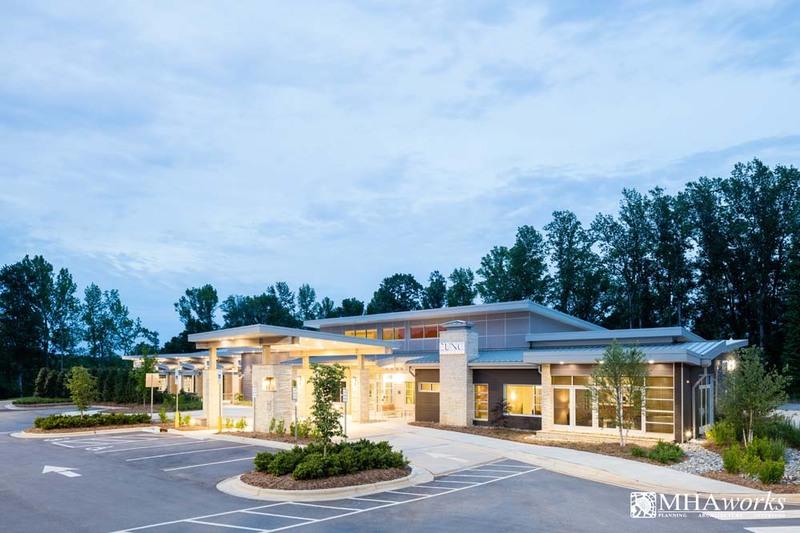 Located on two wooded acres, the building was part of the Chatham Park development project. 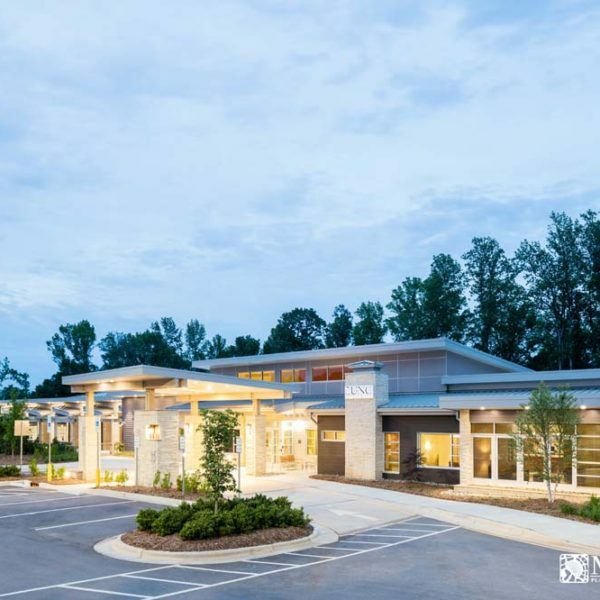 State Employees’ Credit Union (SECU) Foundation committed $1 million to the project and it was named after recently retired UNC School of Medicine faculty member Dr. Jim Bryan and his wife, Betsy, both longtime advocates for hospice care in North Carolina. 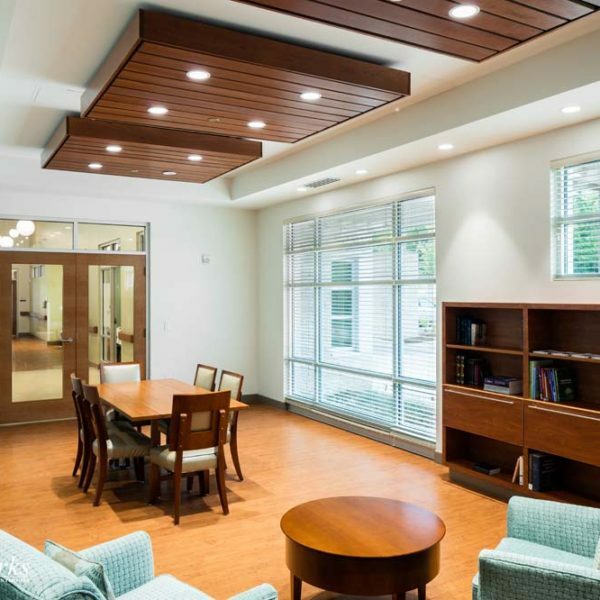 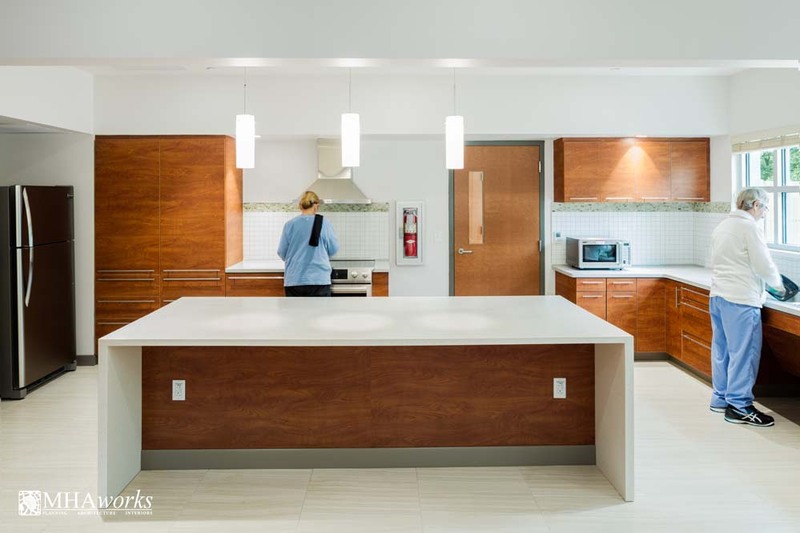 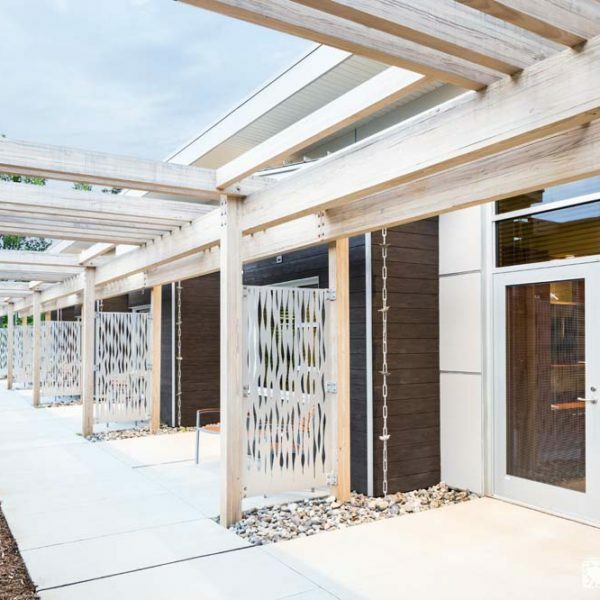 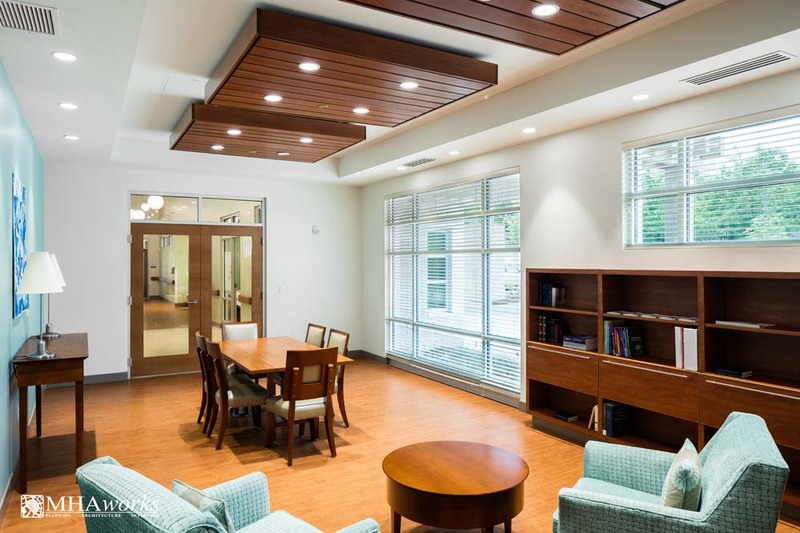 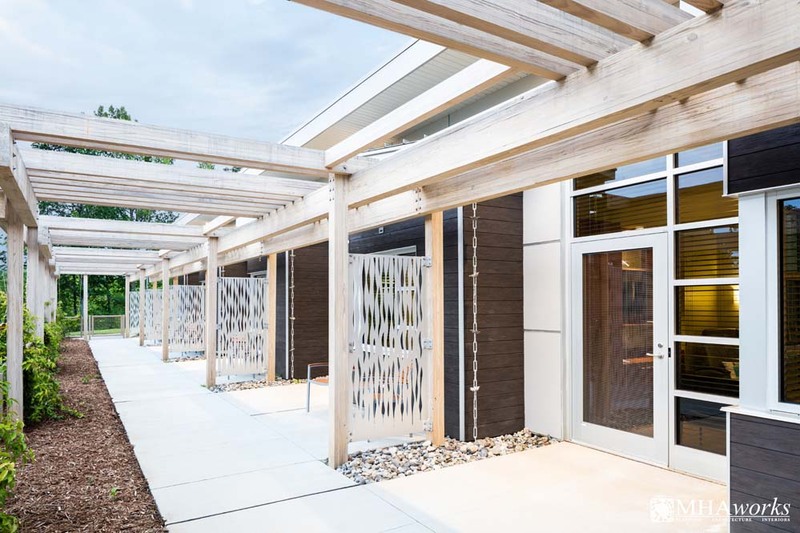 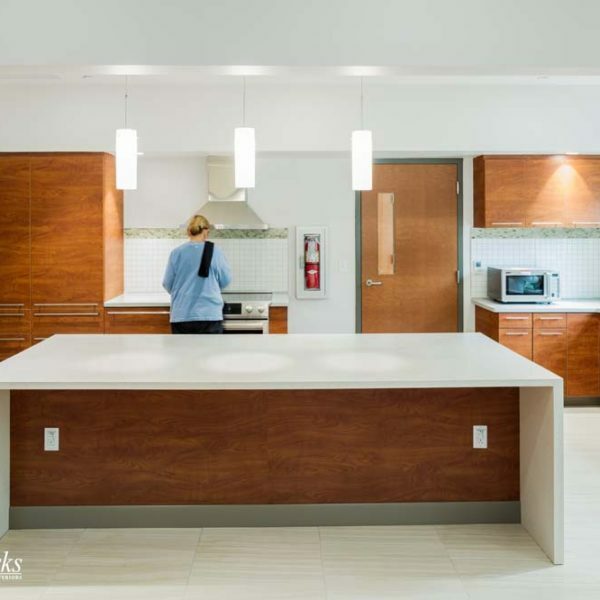 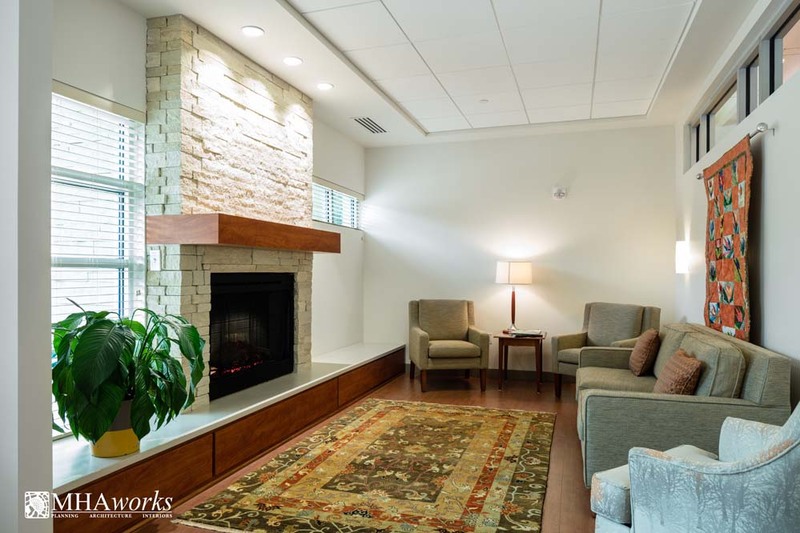 The 11,000-SF facility was designed to have a homelike environment and includes a kitchen, dining room, children’s playroom, meditation space, family visiting areas and 10 private rooms—each with an individual outdoor patio.